Be still my beating heart, I love to give a gift that combines quirky and unique with a hefty dose of cute and these dolls tick all of those boxes with gusto. With faces so cute and bodies so cuddly, your little one is sure to make best friends with one of these cheeky little characters in next to no time! One look at these stunning dolls and it’s clear that the team at Doll Republic love what they do. 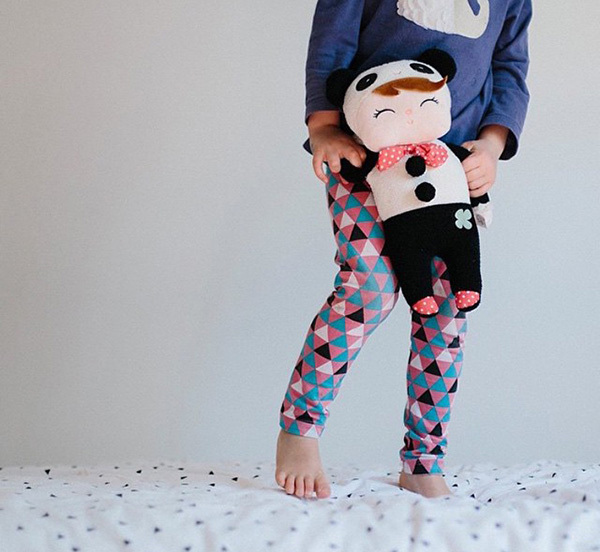 No detail goes unspared with each and every doll – their beautiful faces are simple in design but big on personality – even the eternally restful Sleepy Doll’s face tells a tale, albeit while asleep (or incredibly squinty!). 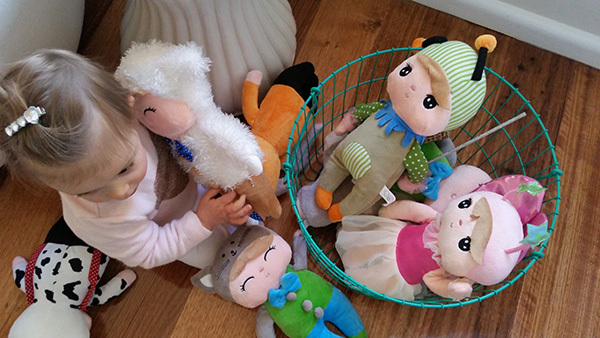 I love that Doll Republic includes dolls that are less pink or less traditional, if you will. You’ll find pirates, grasshoppers, even cow dressed dolls in this collection. Adding to the character and personality is the doll’s outfit. 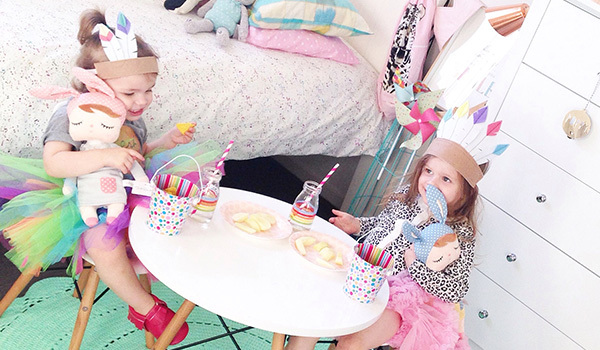 There’s no plain dress here, it’s fuss and tizz all the way and you can bet your bottom dollar the little person on the receiving end is going to love every last pompom button, crinkly wing, animal eared hat and tulle skirt their new friend sports. 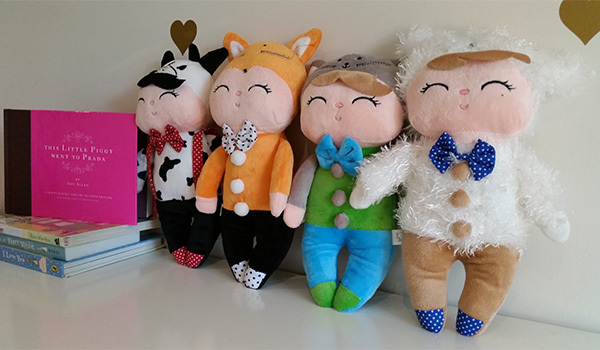 Lastly, Doll Republic doll bodies stand at 30 centimetres tall, are buttery soft and super plush, perfect for snuggling up with – and at just $25 each, they won’t break the bank either. Head to Doll Republic to find a stockist near you and be sure to follow their Facebook page for updates on new doll styles!